New Winter Discounts Are Released for Walt Disney World! 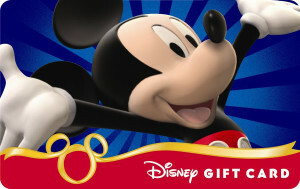 Disney Visa Card Holders can book these offers now. Everyone else will be able to book on Monday 10/1/16. Here are the details so far! I will update as details come available! Play, Stay and Dine package discount- Travel January 1-March 7, 2017 and receive a discount off of your room, ticket and dining at select resorts. Limited availability. Winter Room offer– Travel select dates December 15, 2016- April 8, 2017 and receive a discount on your room. Tickets and dining can be included at an additional cost. Availability is limited. Want to travel with a little extra spending money? I have you covered! Now offering $25 gift card bonuses for packages $2000-5000! $50 gift cards for packages $5001-10,000 and $100 gift cards for packages $10,001 and over. Package must include room and 3 day or longer tickets. My services are FREE and pretty spectacular. I handle all the details to ensure your trip truly is magical. Contact me today for your no obligation quote. Jess@pixievacations.com or click here to request a quote! 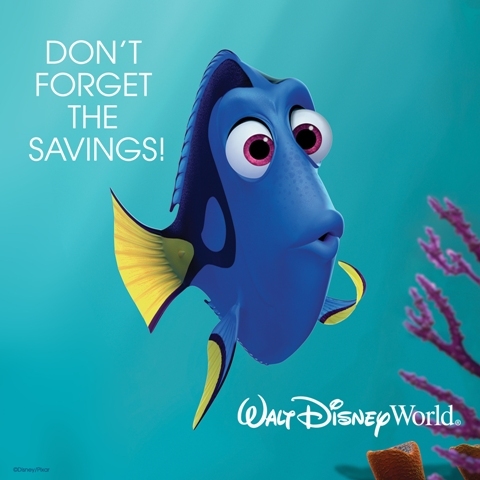 This entry was posted in Deals and Discounts, Family Fun, Saving Money and tagged discount, Disney, Play, Stay and Dine, Walt Disney World, Winter 2017 discounts. Bookmark the permalink. ← Celebrate the 5th Anniversary of Aulani with Great Rates!! !